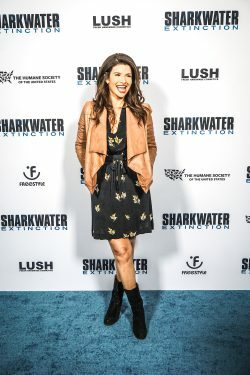 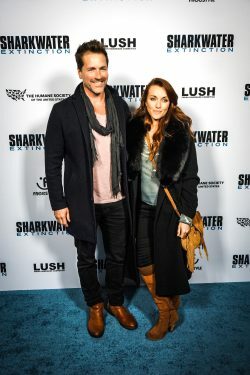 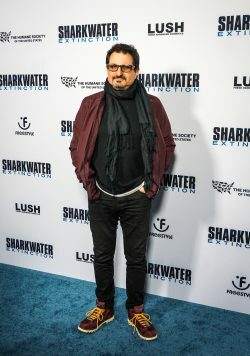 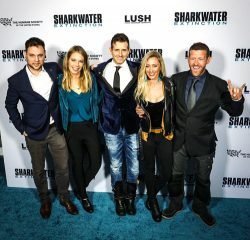 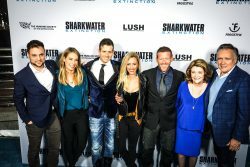 Sharkwater Extinction premiered in Hollywood on January 31st to a packed house at the Arclight theater. 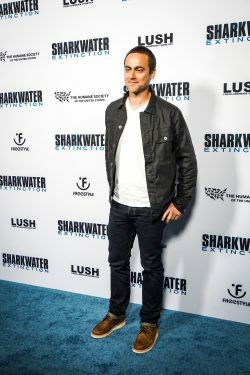 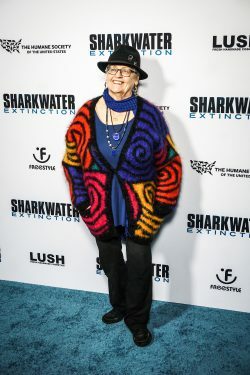 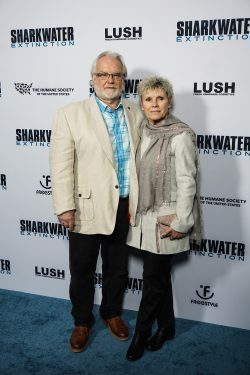 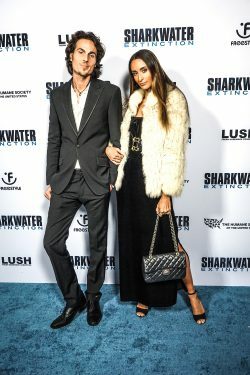 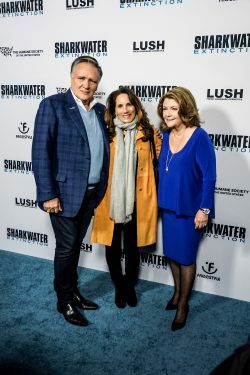 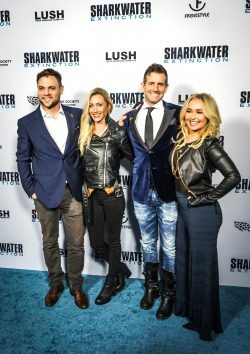 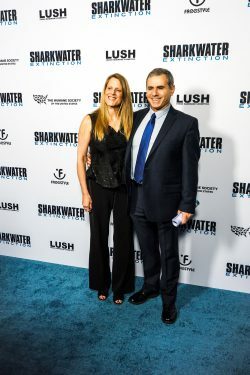 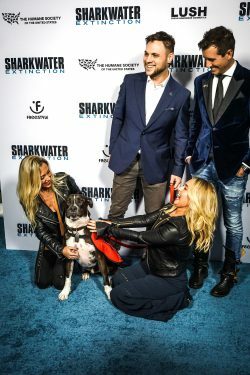 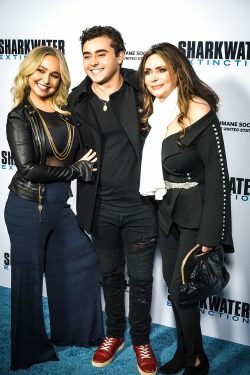 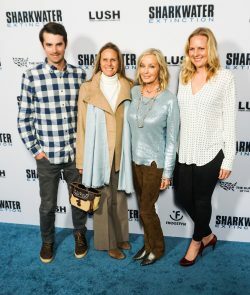 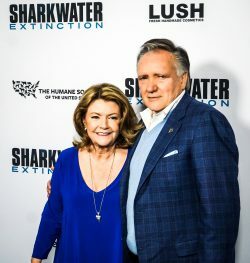 Celebrity supporters, including Bo Derek, Hayden Panettiere, and Stuart Townsend joined Team Sharkwater and producers / parents, Brian and Sandy Stewart to celebrate Rob and his amazing film. 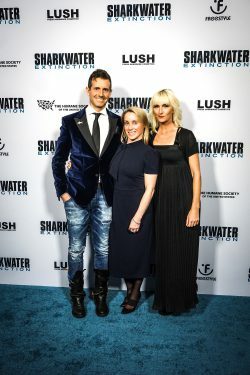 The evening was particularly special given Los Angeles was a place Rob called home, on the second anniversary of the day the world lost this incredible hero for the sharks – and the planet.